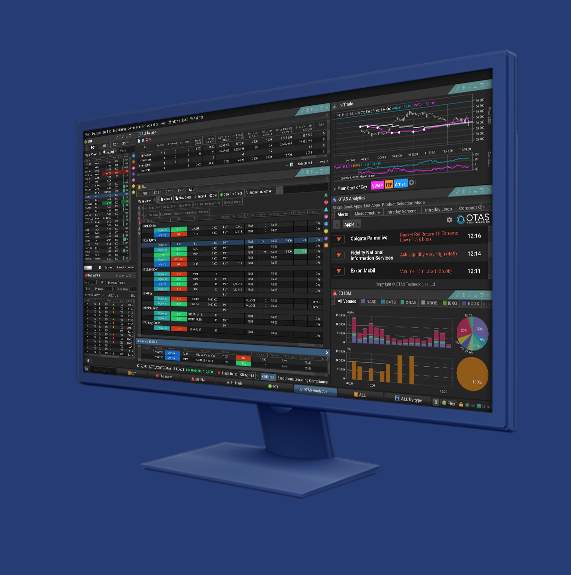 Fund Technology and WSL Awards 2017 presented TradingScreen with Best Fixed Income Trading Platform Award this year: TradeSmart®. TS is proud to receive this award; it marks the fifth year the company has received accolade from Wall Street Letter (WSL). It demonstrates the passion our global teams put into engineering a trading platform for all brokers, all markets, all asset classes. We earnestly thank our clients into this new year for earning us industry recognition once again.